'Tis the season for sweethearts, candy, love and class parties. Class parties inevitably mean that JT will not be feeling the love. Oh he'll probably get 30 cutsie little Valentine's card with SpongeBob or Hello Kitty on them and maybe even a heart-covered pencil. But every class party or holiday or birthday or special event in the classroom usually means he can't eat the same things as the rest of the kids. Because JT has Celiac disease. He has a stash of special gluten-free cookies that his teacher keeps in her office for situations like when someone's mom brings in cupcakes for a birthday. And I really try not to make a big deal about it all. In some ways I want him to experience what it's like to have to be different and not get what everybody else has. I want him to experience that in the safe, loving environment of his second-grade classroom because he will experience that odd-man out feeling for the rest of his life in the real world. I don't want him to feel as if people have to always accommodate or change for him. I want him to realize he has to be responsible and bring his own cookies, his own food. But, I will tell you, that when a teacher or parent calls me and says "we are going to have a gluten free party this time" and then asks for snack suggestions....I feel so damn grateful. Do I expect it? No way. Do I think it's necessary all the time? Nope. But every now and then for people to reach out and make changes to be inclusive, especially for a kid? Oh, hell yeah, that's pretty awesome. JT and I talk about that part too. 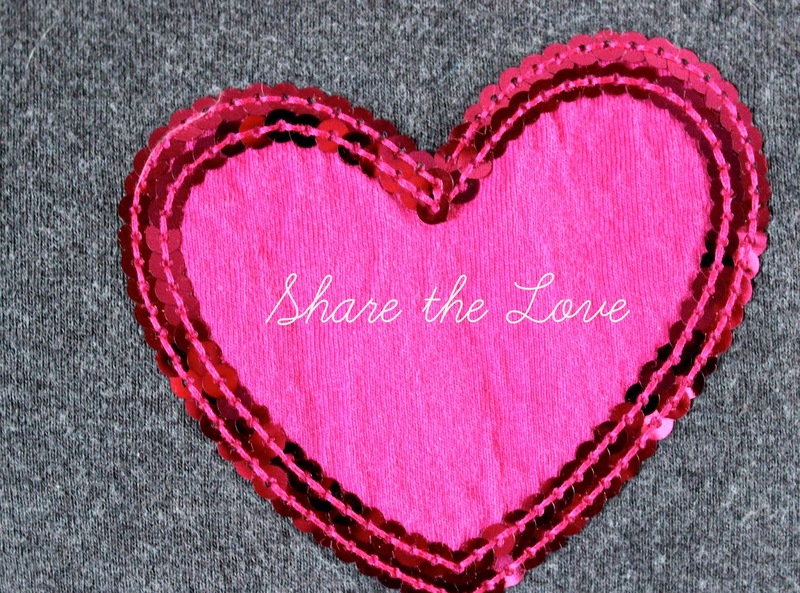 The whole grateful when people are nice and giving and loving and looking out for each other and sharing the love. 'Tis the season and all. I found this "recipe" on Pinterest. It looked easy. First you have to buy Fruit Roll-ups, which I don't think I have ever done in my entire life. I'm not really a fan. 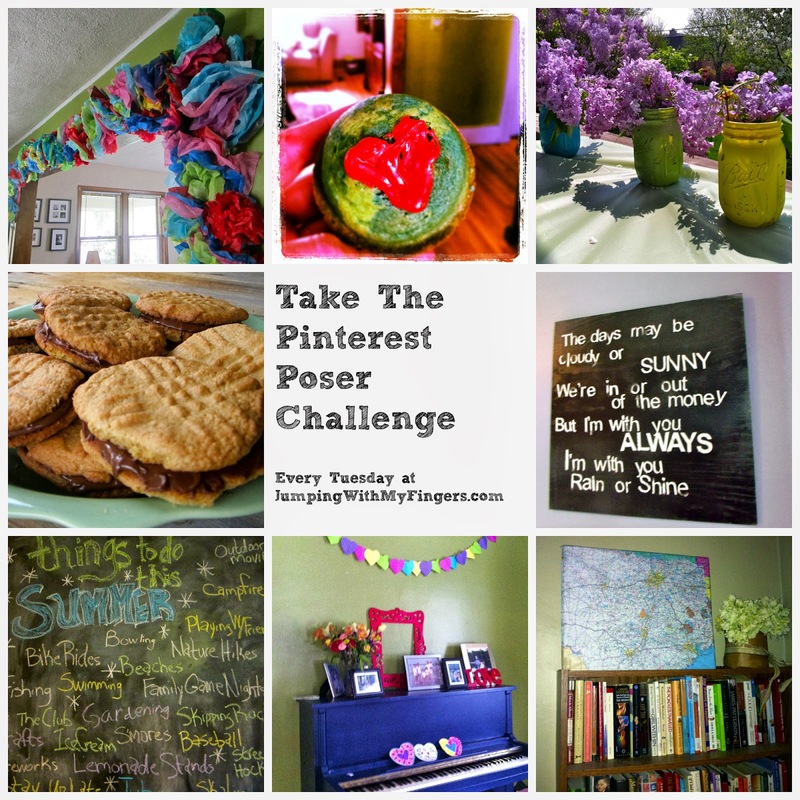 But for Pinterest Poser, I did it. I would suggest you buy plain Roll-ups, not the ones with patterns that can dissolve on one's tongue. Um, what? How weird. Cut the Roll-ups into fourths. Stack two squares on top of each other. Then use a cookie cutter circle or if you don't have one, use any circle to measure and cut out the shape. Write out the fortunes on strips of paper. I kicked it up a notch and stuck in a few fun things like "Stay up a 1/2 hour later" and "1/2 hour extra X-Box playing time." The kids liked that better than "cutie," but I put those in too. Put the message in the middle of the circle and fold in half. Then pinch the Roll-up and push in the middle to make a fortune cookie shape. And BOOM, you have cutsie sugar-y (some might say plastic-y) gluten free Valentine's Day treats. 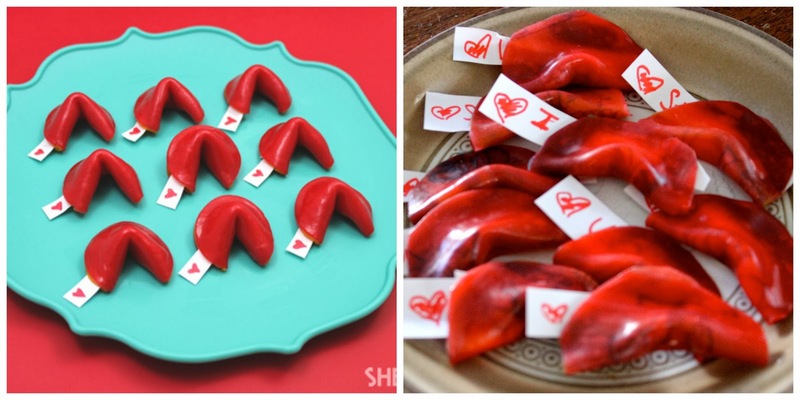 When the kids got home yesterday, they got their Fortune Cookie Roll-ups and they loved them. These look adorable! I love the messages. How sweet of the school to be inclusive - it truly makes a parents day. Those are really cute! I think kids of all ages would love these. And... did I spy peanut butter/nutella cookie sandwiches on your list there? Excuse me. I have to be somewhere.